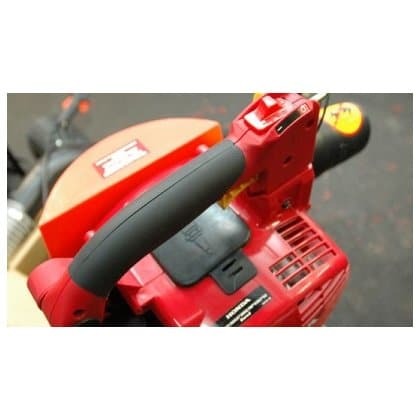 The PC50 “Street Vac” is the latest revolutionary idea in cordless power tools. This vacuum cleaner opens up a new concept in the way you collect litter or contaminated materials, like dog faeces. 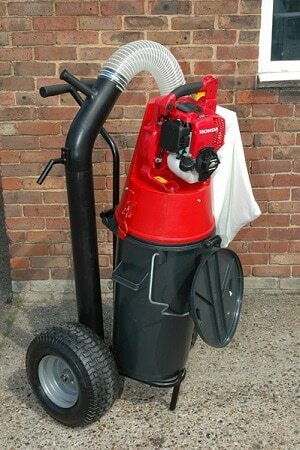 This machine is the ideal solution to cleaning in the most inaccessible areas. This machine can hold up to 50 litres of rubbish which is collected through a 5″ or 4″ vac hose (3″ vac hose for collecting dog faeces) and allows the operator to go anywhere and collect rubbish.